Quarrying stone predominantly above but sometimes below ground is a major engineering undertaking where skilled operatives cut and move rock on a grand scale. 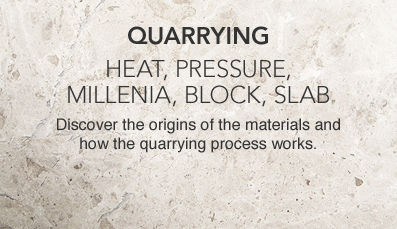 First steps call for extensive, on and offsite, investigation of the stone itself in addition to a survey of potential recoverable reserves. Topography, climate and the availability or not, of suitable transport links and human resources are major considerations that have cost implications for a viable project. 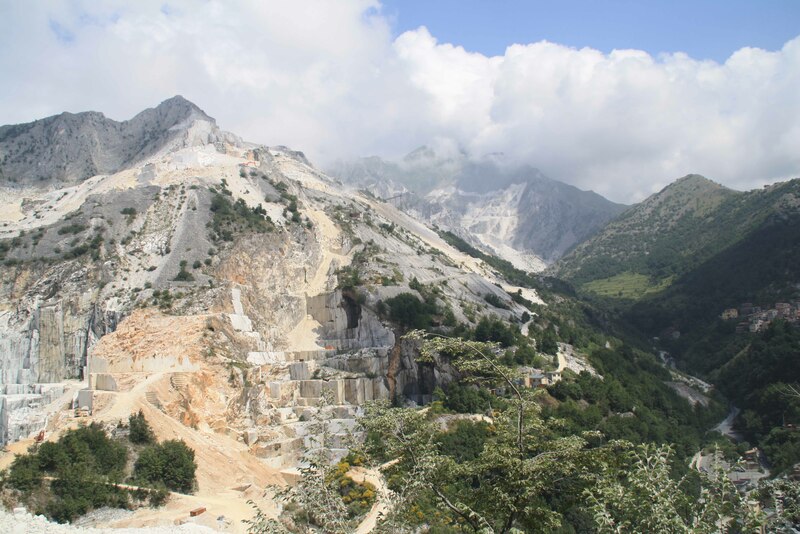 The geological composition and structure of rock will dictate the methods and the equipment employed to extract the stone and the form the quarry will take. Initial on site work will be to construct transport access roads and to clear the unwanted overburden of soil and rock to expose sections of desirable materials. 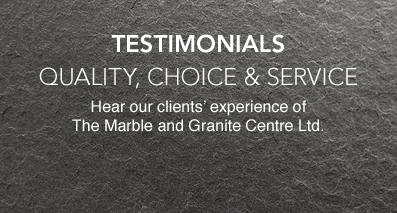 Additional labour and machinery are then in a position to take out the desired stone sections as dictated by the natural jointing and other geological structural features such as bedding planes. 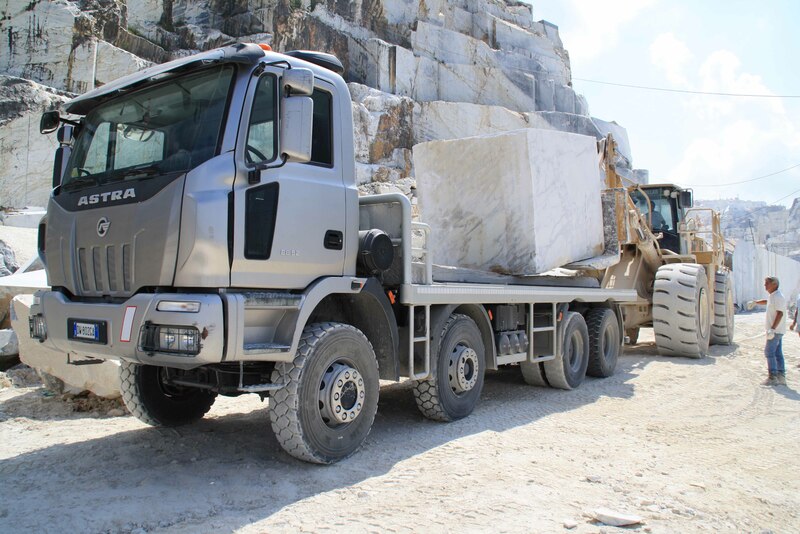 Although a classic heavy industry quarrying is becoming increasingly scientific with new techniques and advanced specialised equipment employed to cut and move stone in an efficient and safe manner and with due consideration to the natural environment. Pneumatic impact machines and drills will work a series of holes aligned to create planes of weakness so enabling large monolithic masses of solid stone to be sized down to more manageable units of just 20 or 30 tons! Revolving closed loop networks of steel cables studded with diamond and tungsten tipped cutting heads slice through solid marble and limestone like a giant cheese cutting wire. 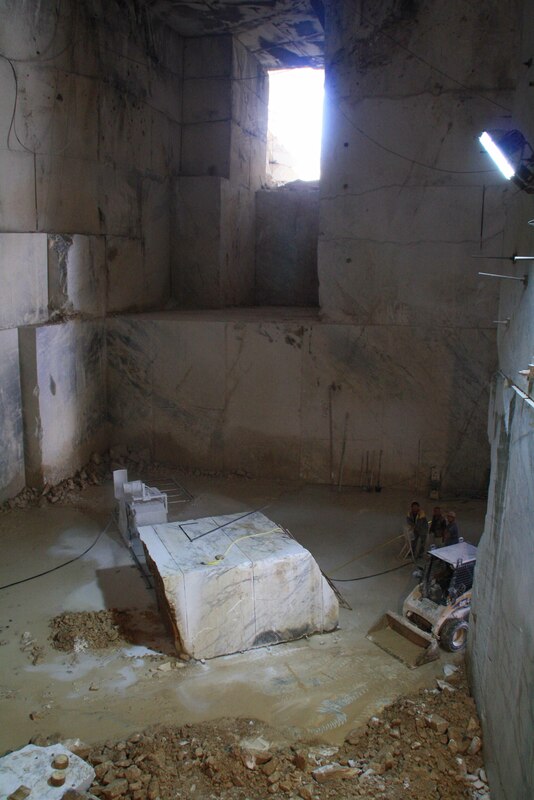 As a quarry is developed, the pattern of near horizontal work benches and both vertical and inclined cut rock faces reveal the hidden internal structures and colours of an outcrop in all its geological splendor. 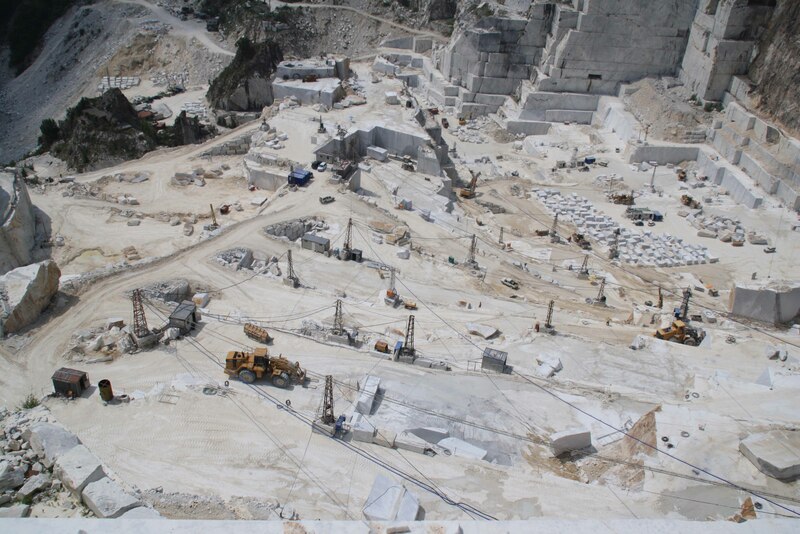 On occasions a quarry can possess an awe inspiring, imposing architectural grandeur all of its own. 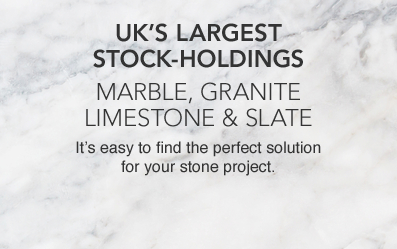 When viewing these materials in our stockyard we should not forget the scale of the task in extracting and transporting huge pieces of natural rock from distant locations to The Marble & Granite Centre, where we are privileged to present them readily available as conveniently sized large rectangular finished slabs. 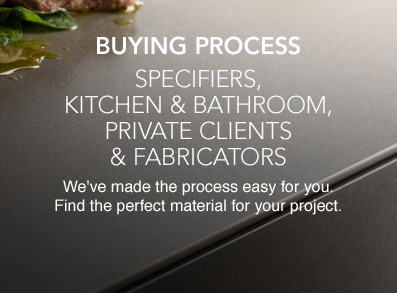 With a wide range of materials of various finishes and thicknesses presented in this form the task of selection is made much easier for the client and visitor.